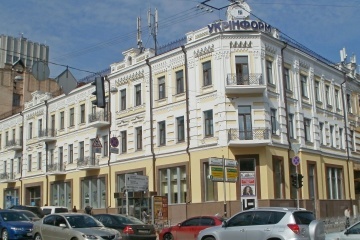 On October 23-29, the influenza activity remained low in Ukraine. The influenza and ARVI epidemic threshold has not been exceeded in the regions of Ukraine. 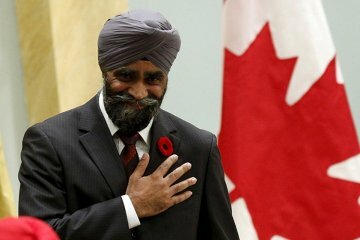 National Defence Minister of Canada Harjit Sajjan has been seen wearing vyshyvanka Ukrainian national embroidered shirt on the occasion of the Ukrainian Day in the Canadian parliament. 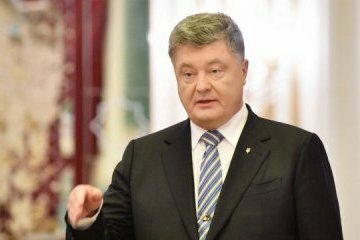 Ukrainian President Petro Poroshenko has described as "very important" a memorandum of understanding on cooperation and news exchange between the Saudi Press Agency and Ukrinform. 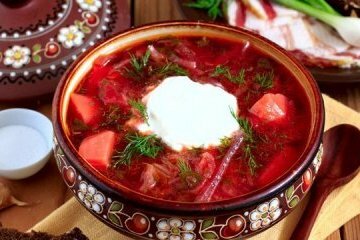 U.S. digital media website Mashable published the article about an emoji for borshch Ukrainian traditional dish. 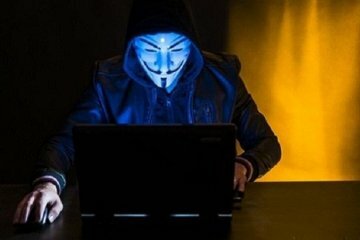 Russian hacking group Fancy Bear, in addition to attacks on Hillary Clinton's email, also targeted the emails of Ukrainian politicians and Russian opposition members, according to the Associated Press. Kyiv's Solomyansky District Court has chosen a measure of restraint in the form of personal recognizance for the interior minister's son, Oleksandr Avakov. Ministers of education and science of Ukraine and Bulgaria Lilia Hrynevych and Krasimir Valchev discussed the implementation of Article 7 of the Law of Ukraine "On Education." A number of bilateral documents between Ukraine and Saudi Arabia were signed in Riyadh on Wednesday in the presence of Ukrainian President Petro Poroshenko and King of Saudi Arabia Salman Bin Abdulaziz Al Saud. 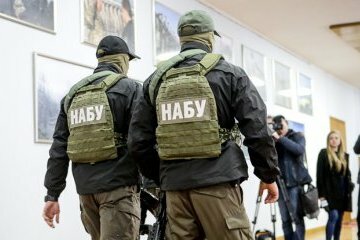 NABU detectives and SAPO prosecutors are conducting searches at the place of registration and residence of a number of officials of the National Police as part of an investigation into the so-called "backpack case," a post on the Facebook page of the National Anti-Corruption Bureau of Ukraine (NABU) says. Ukrainian Cultural Center "Ukrainian House in Jordan" has celebrated the first anniversary of its establishment. 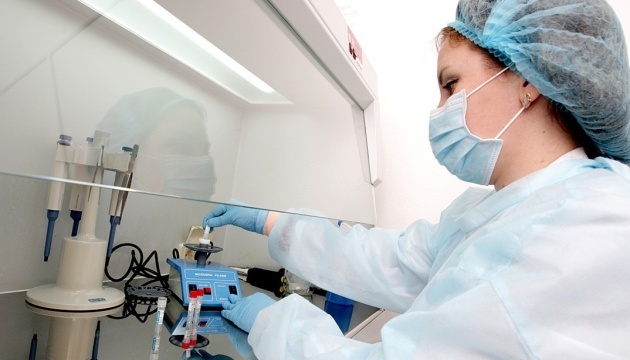 In Ukraine, patients with leukemia will be provided with 100% treatment. 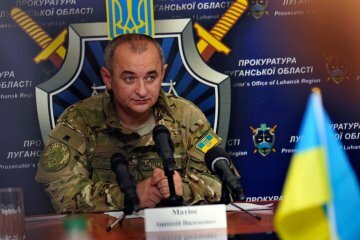 The subjects of assassination attempts and interest of the Russian special services, as well as the so-called center of special operations of the "DPR/LPR," were 1,600 law enforcement officers and officials of Ukraine, including the country's state leaders. 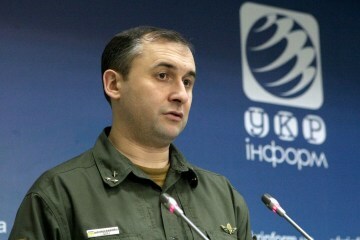 The Chonhar, Kalanchak and Chaplynka checkpoints on Ukraine's administrative border with the temporarily occupied Crimea have resumed their operation, an assistant to the head of the State Border Service of Ukraine, Oleh Slobodian, has said. 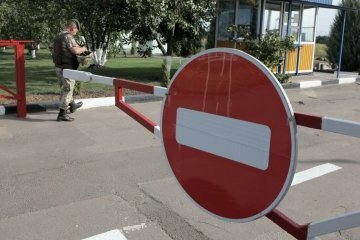 The occupation services in Russian-annexed Crimea have completely stopped the movement of vehicles and pedestrians through the administrative border with the temporarily occupied peninsula, the State Border Service of Ukraine has reported. 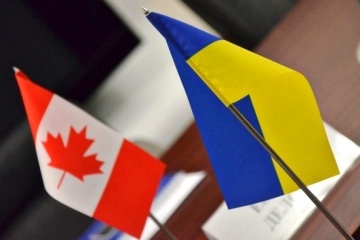 Ukraine and Canada have concluded an agreement that will allow training of more than 1,000 new Ukrainian government employees in line with new standards.